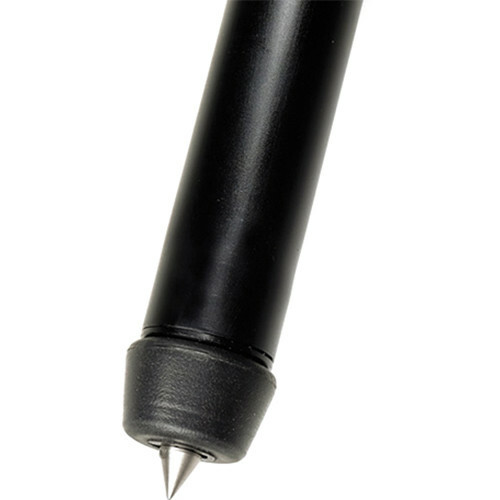 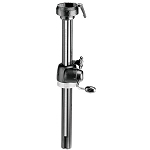 The Linhof Twin Shank Expert Tripod P is identical to the 003333 Expert Tripod without the addition of a pneumatically damped centerpost. 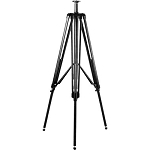 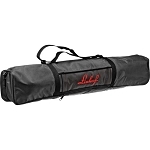 Linhof offers a complete line of compact lightweight, heavy duty professional tripods, tripod heads and accessories for photographic, videographic or audio/visual needs. 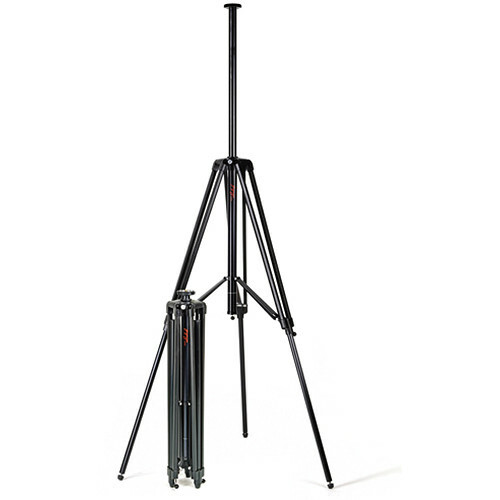 Linhof professional tripods are made to the same exacting quality standards and materials as Linhof cameras. 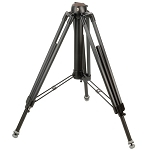 They are respected by demanding photographers the world over, for their outstanding quality, superior design, immaculate finish, maximum stability and freedom from vibration. 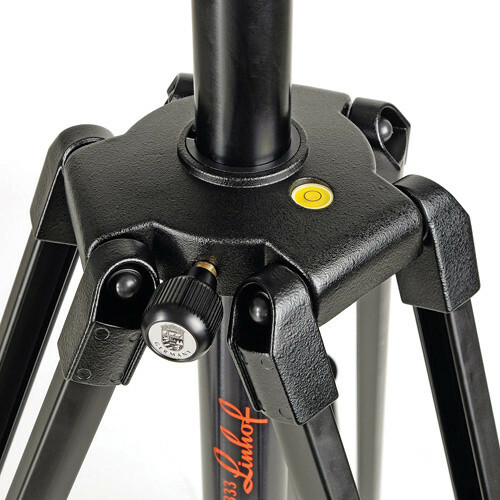 Oversized control and locking levers are just some of the distinguishing fixtures of Linhof tripods. 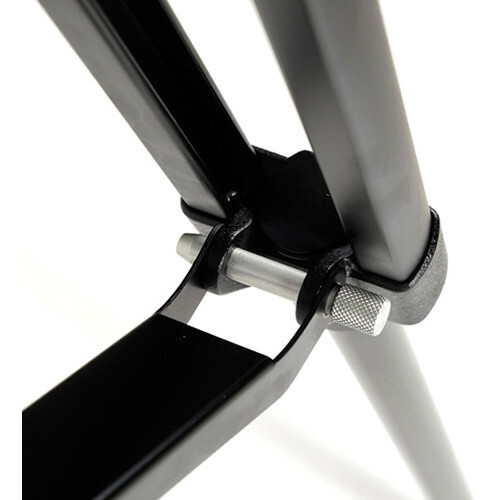 Modern lightweight construction techniques and the use of only the finest materials, combined with hard anodizing of all tripod legs and columns, assure absolutely corrosion-proof surfaces and a long service life. 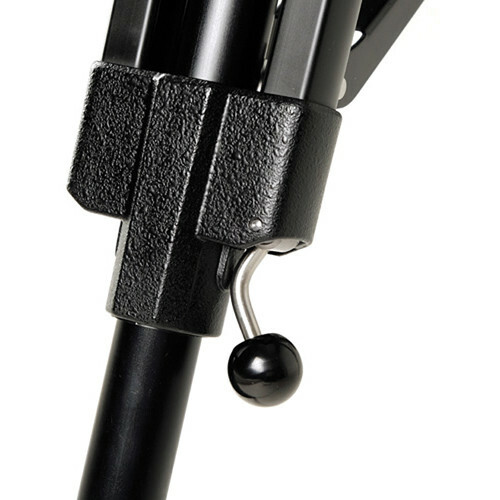 Box Dimensions (LxWxH) 33 x 7.2 x 7"